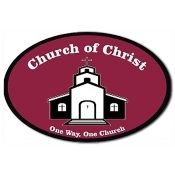 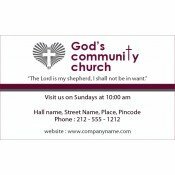 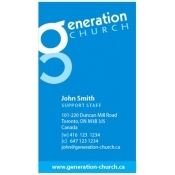 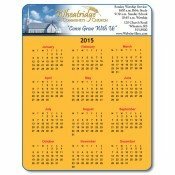 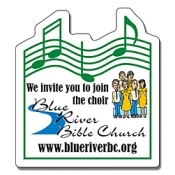 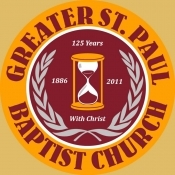 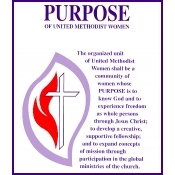 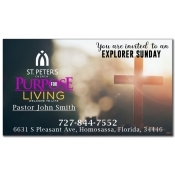 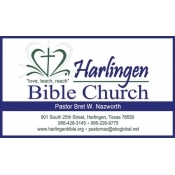 Custom church magnets are great for churches and religious services who are trying to grow their community. 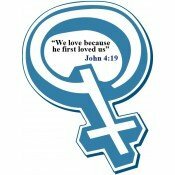 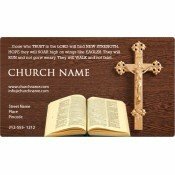 Custommagnetsdirect.com offers a wide variety of religious and church magnets featuring Christian car magnets, Christian refrigerator magnets, spiritual magnets, religious car magnets, etc. 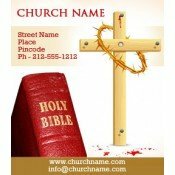 Whatever is your requirement, our graphic team can design custom religious magnets and church magnets free of cost. 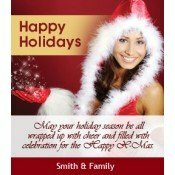 Free shipping is offered anywhere within the Contiguous USA. 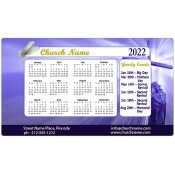 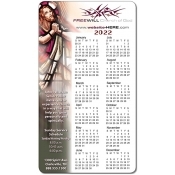 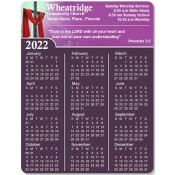 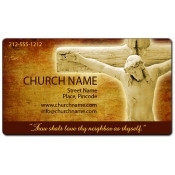 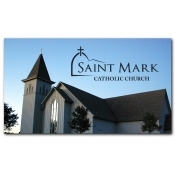 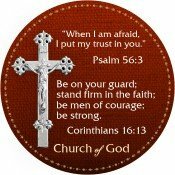 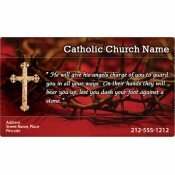 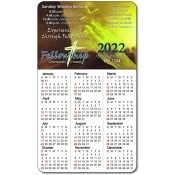 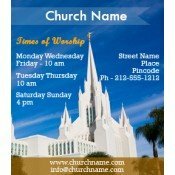 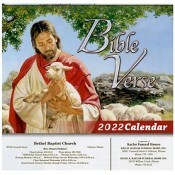 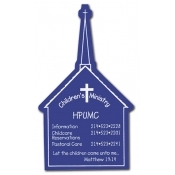 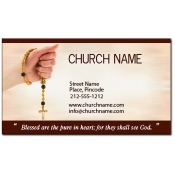 Proclaim your faith with custom church magnets from Custommagnetsdirect.com. 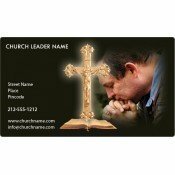 Whether you are using these spiritual magnets to spread awareness about your prayer group, raise funds for church, highlighting your personal faith, or adding strong followers, you will simply enjoy working with them. 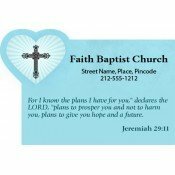 Religious magnets are perfect for promoting bible study promotion, community outreach programs, youth groups marketing and for raising awareness about Christian community programs. 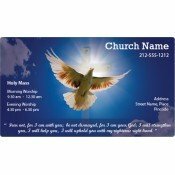 If you have started believing that Sundays are not the only days for religious pursuits and wish to acknowledge other churchgoers, then select from these spiritual magnets and church magnets. 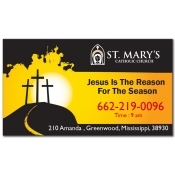 Religious magnets definitely possess higher retention value than other promotional magnets due to the importance of information printed on them. 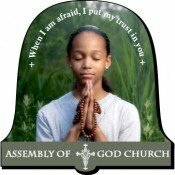 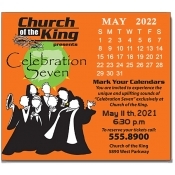 Church officials, prayer groups, or assemblies can customize these custom magnets by printing information about biblical messages, prayer times, and catechism or church fests. 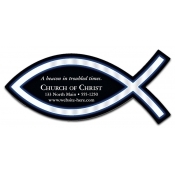 Some of our bestsellers in this category are Christian fish magnets, calendars, Easter magnets, church business card magnets and church shape full color magnets. 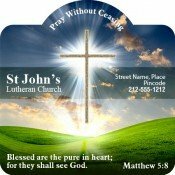 All our personalized religious magnets and other promotional magnets are produced from the highest quality materials sourced from various parts of the USA. 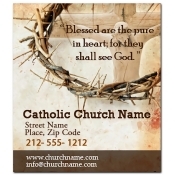 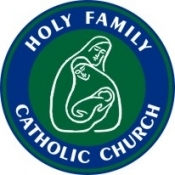 Additionally, visitors to this category can browse and select from religious and church magnets, Christmas announcement magnets and Easter announcement magnets. 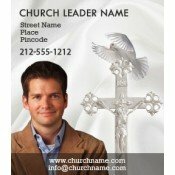 With Custommagnetsdirect.com, you can expect free art set up, free online design proof and free shipping at absolutely no hidden costs! 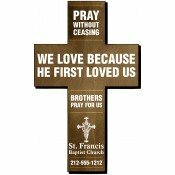 If you do not see exactly what you are looking for call us at 855-762-4638 or reach out to us at info@Cmagnets.com and we will find a religious magnet that meets your requirements. 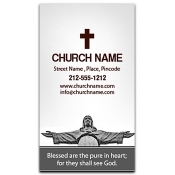 Start spreading words of religious wisdom with any of these customized church magnets!